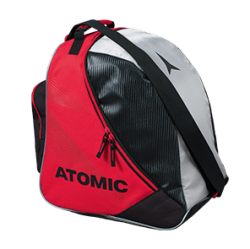 The Atomic Boot + Helmet Pack 40L is our new medium-sized equipment pack for taking all your kit to and from the slopes – and making sure nothing gets left behind. 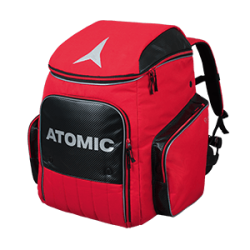 If you want one trusty bag to travel with you all season, the new Atomic Equipment Pack 80L is ideal. 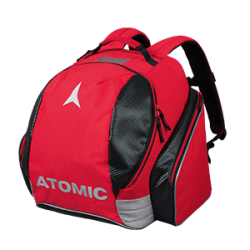 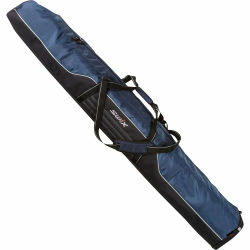 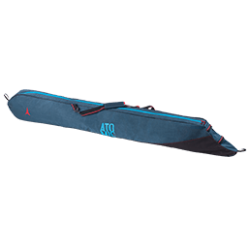 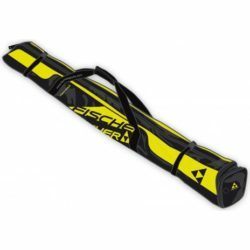 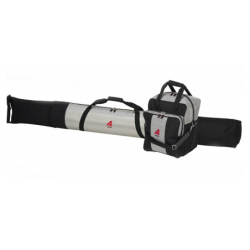 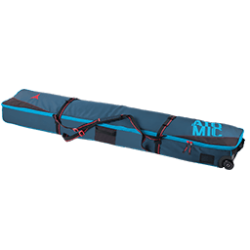 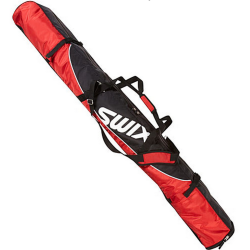 The Atomic Redster Ski Gear Travel Bag is our big 85L travel bag in Redster trim. 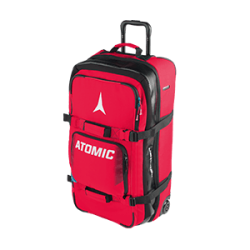 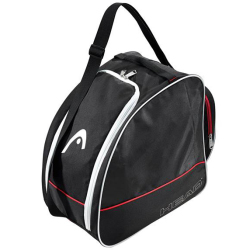 Get ready to travel the world with our rugged high-capacity wheelie bag, featuring a ton of zipped packing compartments, smooth running inline skate wheels, waterproof zips and a stowable pull handle. 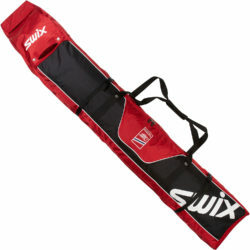 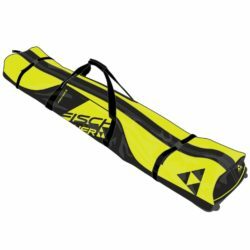 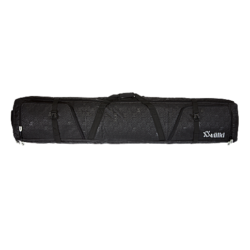 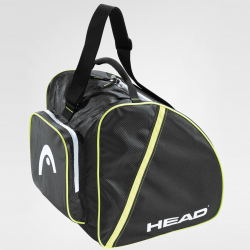 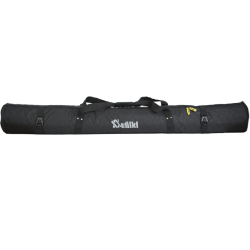 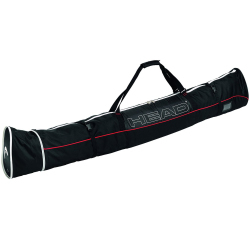 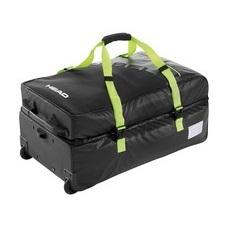 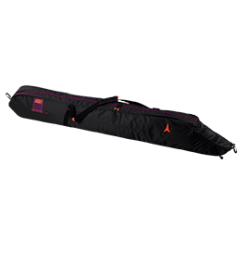 Durable base bag for ski boots.